www.nurselovesfarmer.com to get your updates and subscribe to my RSS feed! Thanks! Hi all! If you're reading this post...and you haven't received a new post for a few days, I have some news and a solution for you! I recently moved my blog over to WordPress - same URL www.nurselovesfarmer.com but if you follow with GFC in your Blogger dashboard...you won't have been receiving the updates! (This site is nurselovesfarmer.blogspot.ca). So, ONLY if you use Blogger to keep up with this blog, here's how to fix it so my new posts are showing up in your feed. Yes, I'm asking you to stop following my blog! Gasp! BUT, to get my feed back in your Blogger, just simply "Join This Site" again and voila! I tested it out myself...that's why I'm the first avatar in the GFC widget! You can also follow me via BlogLovin (the only way to read, IMO!) or sign up for email subscription! Thanks for reading, I hope you continue to do so! What an absolutely awesome year 2012 was! 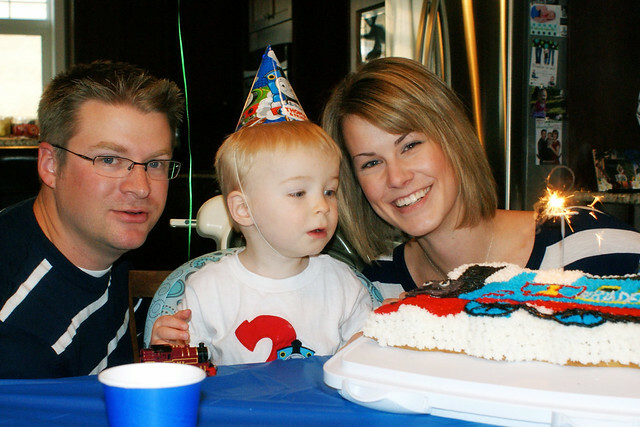 With a few pictures and links back to posts from this year, here's what 2012 looked like for the Schultz family! 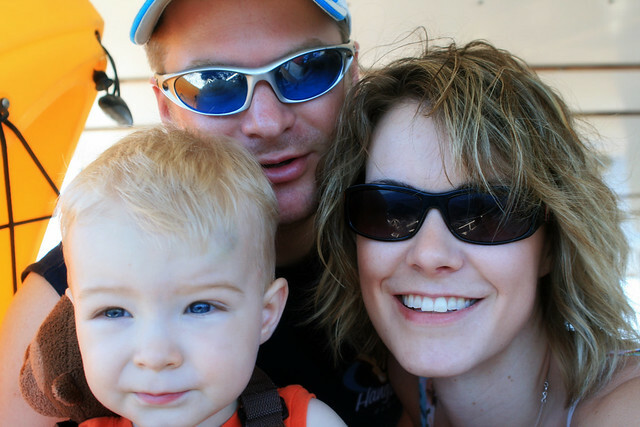 January was a very busy and exciting month that took our family to Maui for 10 days. Braden traveled really well and we had lots of fun with Nelsons and Grandma and Papa. 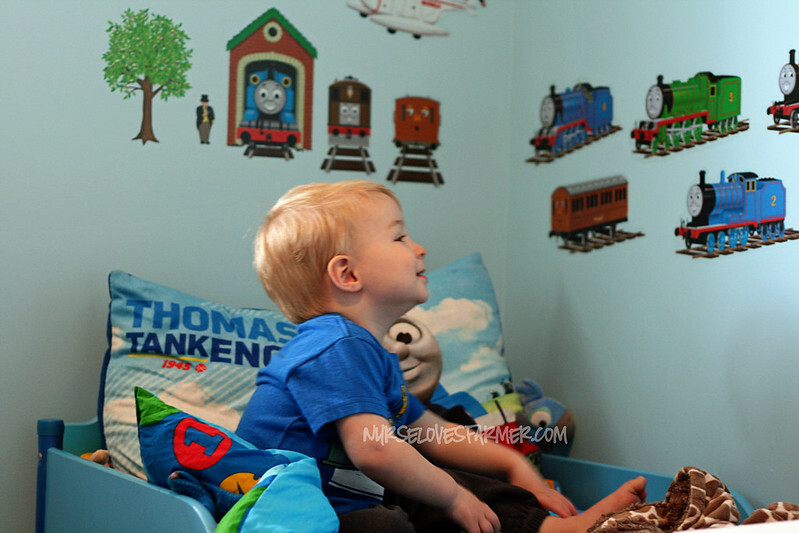 We got back home right before Braden's 2nd birthday and he had a Thomas party! The day after he turned 2 we ditched the soother and he did really well...I think it was harder on me! February, 16th to be exact, brought really exciting news to our family that we were pregnant with our baby "Squishy". My Grandma was also 2 months post stroke and doing rehab in Edmonton. 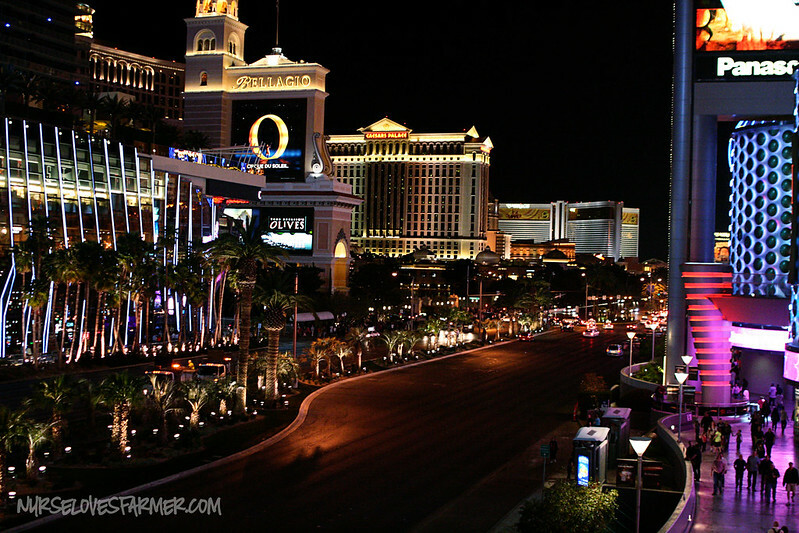 In March I had gave my momfession on my frustration with cloth diapering at night and at the end of the month Jay and I took an early 5 year anniversary trip to Vegas! At the beginning of April I turned 29 and made a 30 before 30 list. Eight days later my beautiful niece Abby was born. Braden had the best day he ever had when a dozer and digger were working below our house and the new combine came to the farm. I had an early ultrasound and we got our first glimpses of the baby! This was a busy month! Braden also surprised us with an earlier than we wanted transition into a toddler bed and this is the hardest transition that I've ever faced as a mommy still! In May I planted my first garden and we got serious about potty training. Braden did really really well with the 3 Day Method and I highly recommend it to anyone! June was a life-changing month for me. We unfortunately started it off, Braden got really sick with Hand Foot Mouth Disease - I highly don't recommend to anyone. Then the Lord called me to a Women's Retreat and I started my first bible studies with She Reads Truth. I've felt such a calling to this Christian community and I've changed so much for the better. I also took this really cool picture of Kihei. 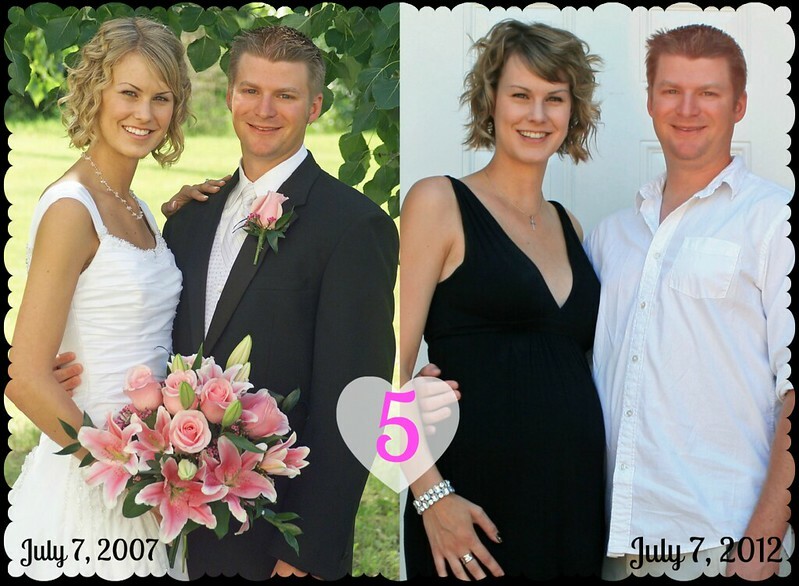 In July we celebrated 5 years of marriage, we went on our first family camping trip during a heat wave, I discussed why we decided to have our kids almost 3 years apart, and Braden turned 2.5 years! We also took our annual trip to BC and it was the starting of the falling out with my dad. August brought on the 3rd trimester for me and my nephew Blake was born. Braden really loved his swimming lessons and I worried about being a mommy of 2 and started my early maternity leave at 31 weeks. In September my blog started to grow leaps and bounds and my page views went through the roof with our family's farming video. 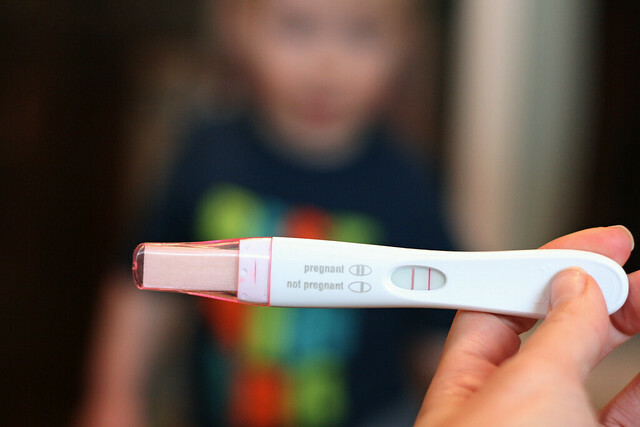 I got my new camera, discussed my fears for my upcoming labor and delivery, spanked Braden for the first time, and openly wrote a letter to my alcoholic father. 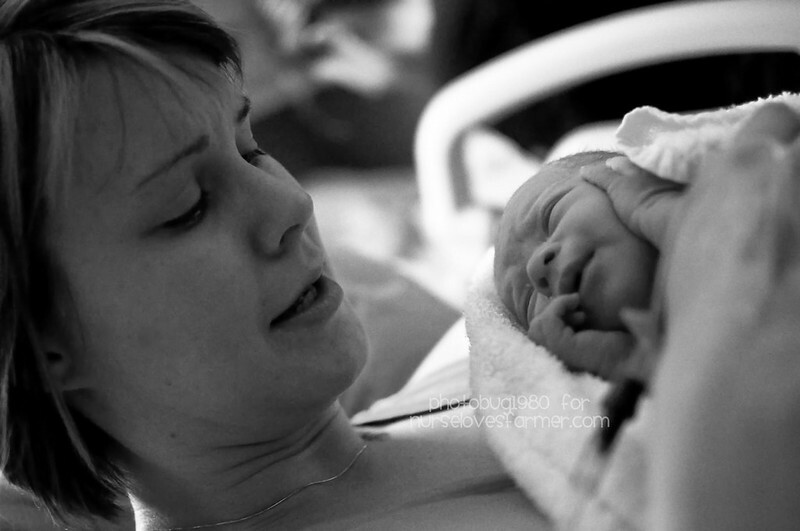 One of my most popular posts this last year was discussing how pregnancy isn't so glamorous. 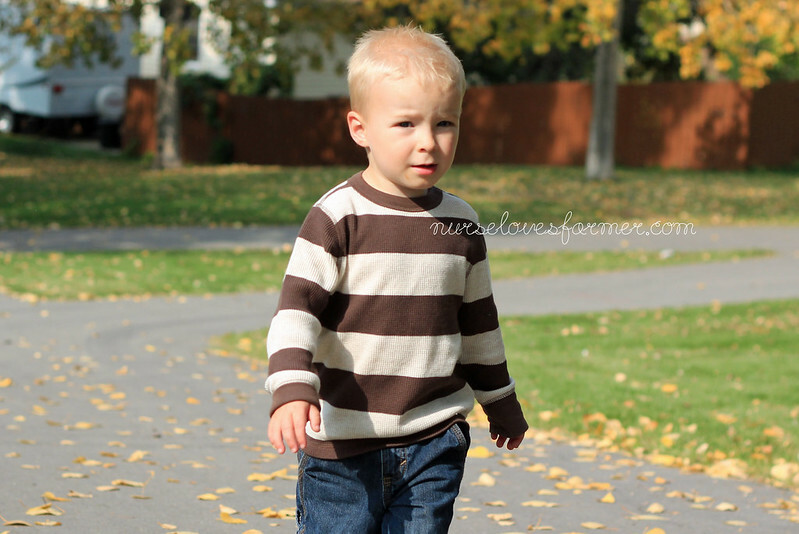 Braden started looking and acting more like a little boy than a toddler in October. The most exciting thing of 2012 by far was the surprise, early arrival of our 2nd baby Ethan Thomas! 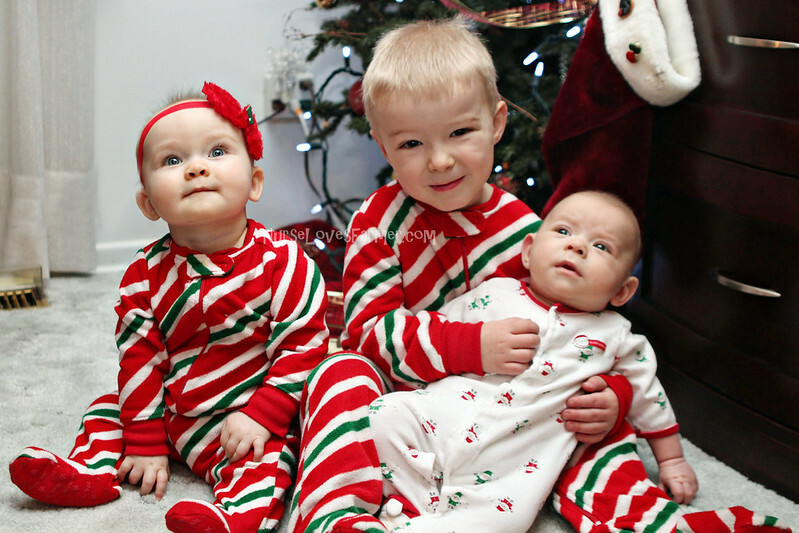 I transitioned well into becoming a mom of 2 but it's definitely had it's ups and downs. They came after he was born, but I loved having my maternity pictures done too! I took Ethan's newborn pictures myself and we had a very cute Cookie Monster & Baby Elmo for Halloween! 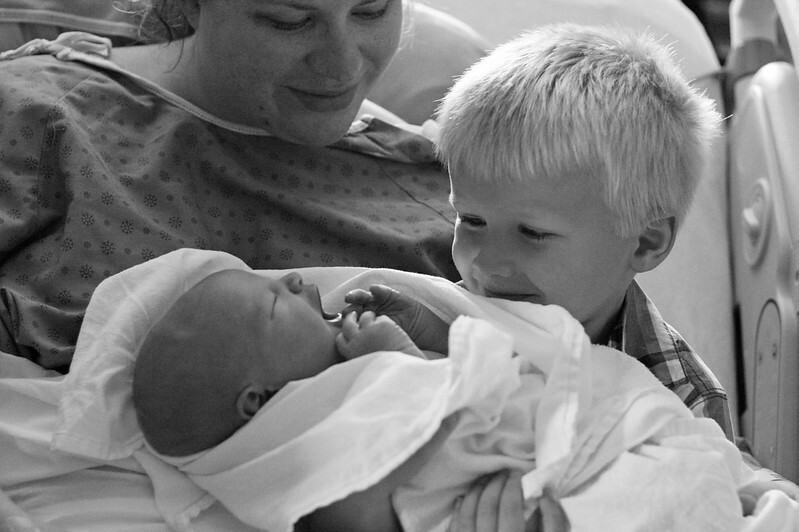 In November I discovered that I really enjoyed the newborn stage this time around and discovered I have a great passion for the advocacy to breastfeed in public. Before we knew it Ethan was 1 month old and I had to remind myself not to push Braden to grow up too fast. I also decided to say goodbye to my dad until he seriously decides to turn his life around. 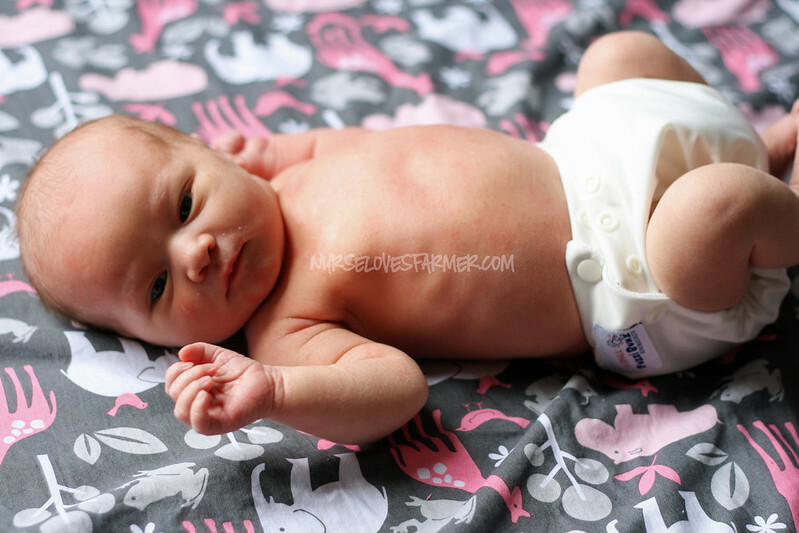 December brought me my first ever bout of mastitis and I also got Ethan checked for jaundice. Another really popular post this year was about how I felt frumpalicious with my post-partum body. Before we knew it we were celebrating Christmas! I'm very excited to see what 2013 brings for us! Nurse Loves Farmer. Theme images by merrymoonmary. Powered by Blogger.